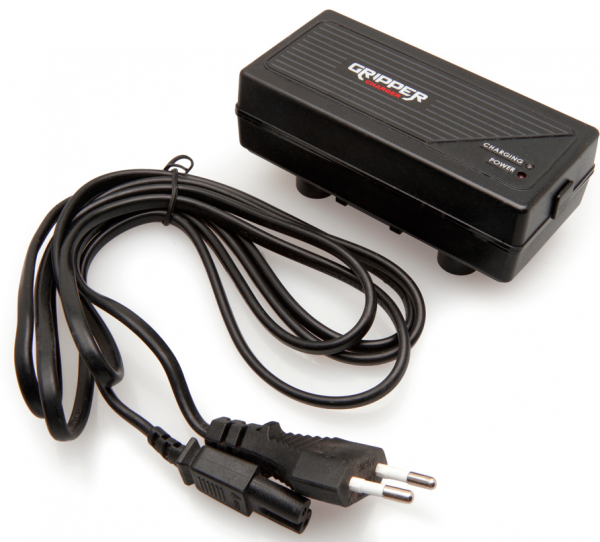 Produktinformationen "Hawk-Woods Gripper Fast Charger GR-1C"
for fast charging. 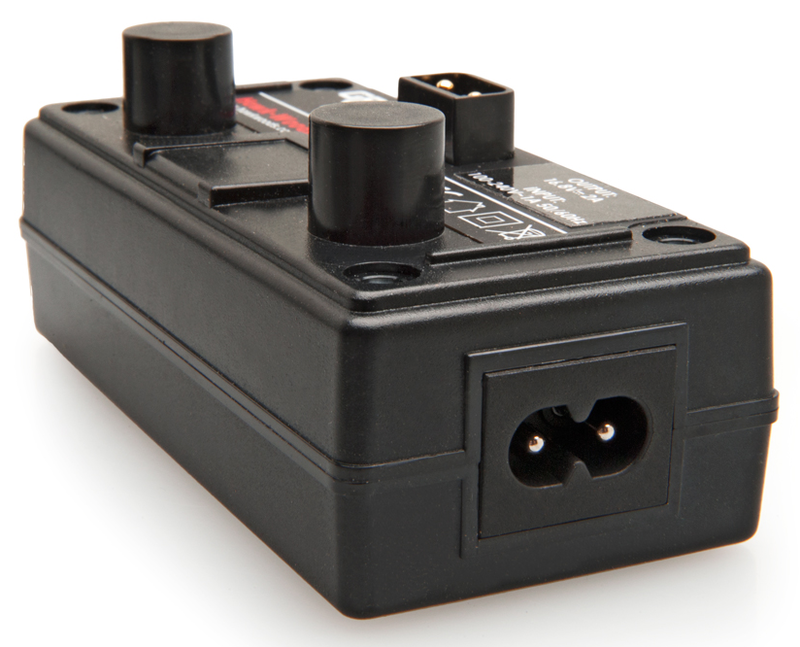 Small and portable, this 2A charger charges either the Gripper 75 or the Gripper 100 within 3-4 hours. 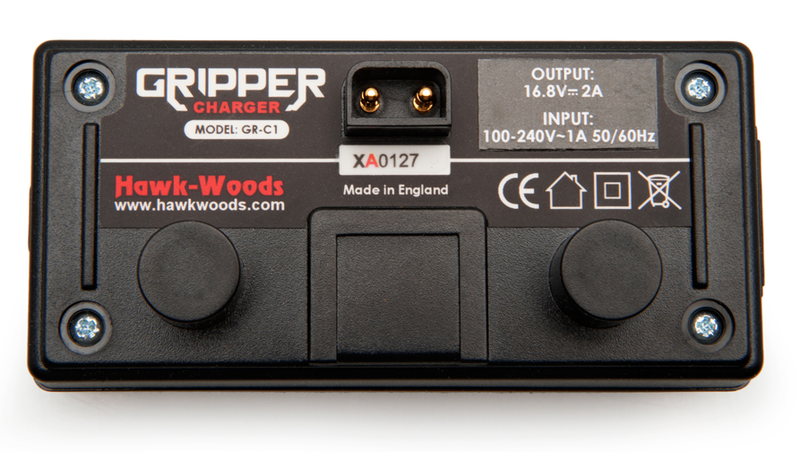 Weiterführende Links zu "Hawk-Woods Gripper Fast Charger GR-1C"